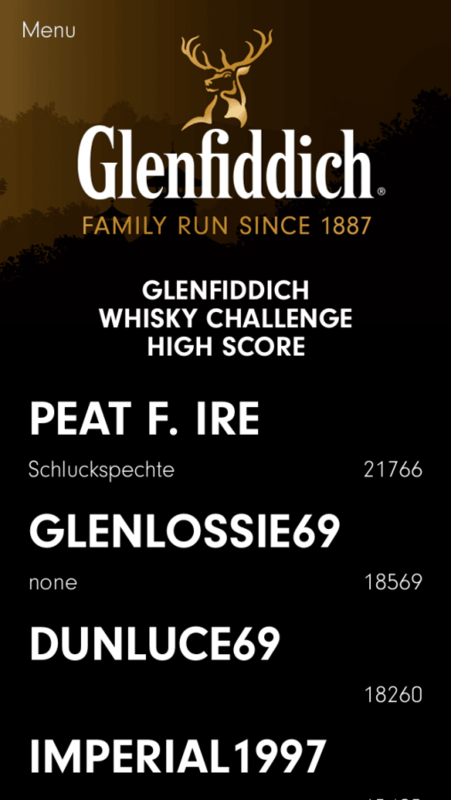 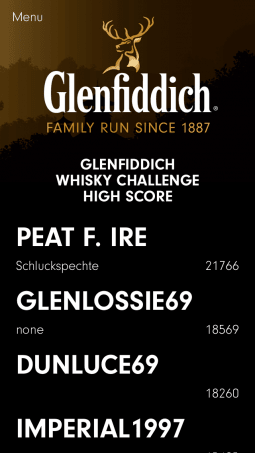 iOS whisky quiz app from the Glenfiddich brand. 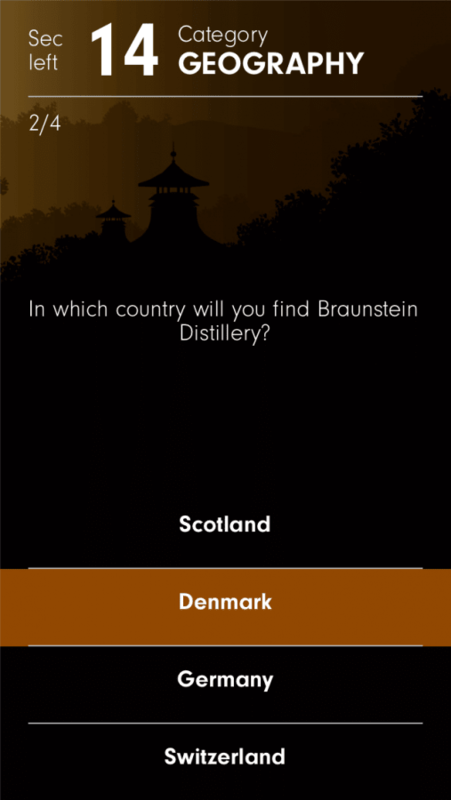 Do you know your whiskeys? 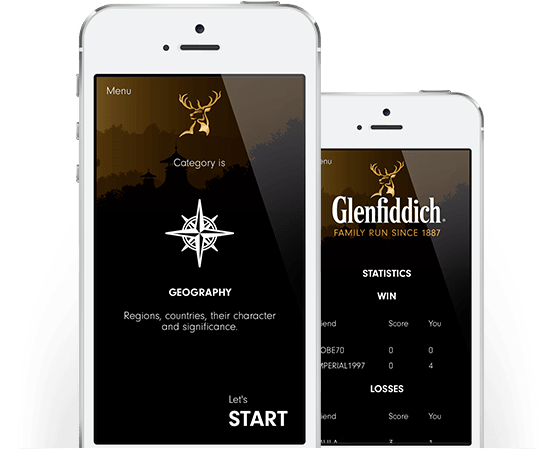 This minigame app was created to promote the Glenfiddich brand and its products among mobile users. 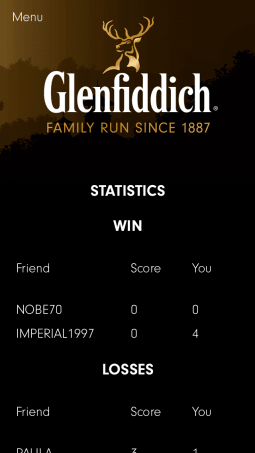 Players can compete in single-player rounds or together with their friends in group rounds, or even arrange competitions with other whiskey clubs. This allows the company to increase brand awareness and share product knowledge with its customers. 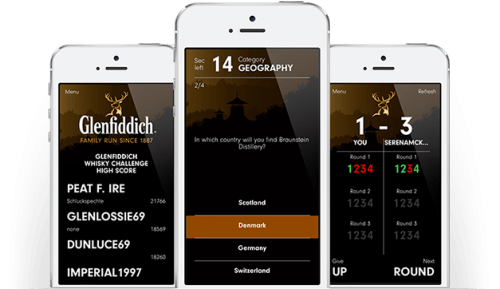 The Glenfiddich team gave us the idea of the future app and its functional highlights. 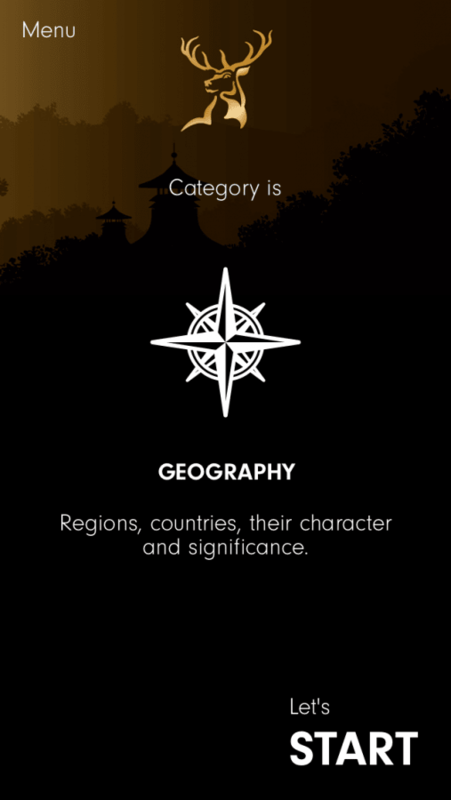 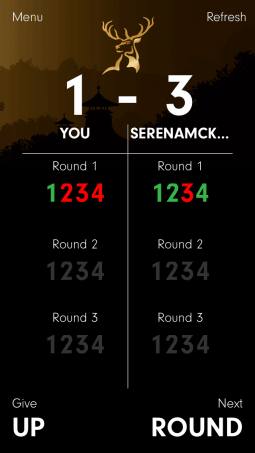 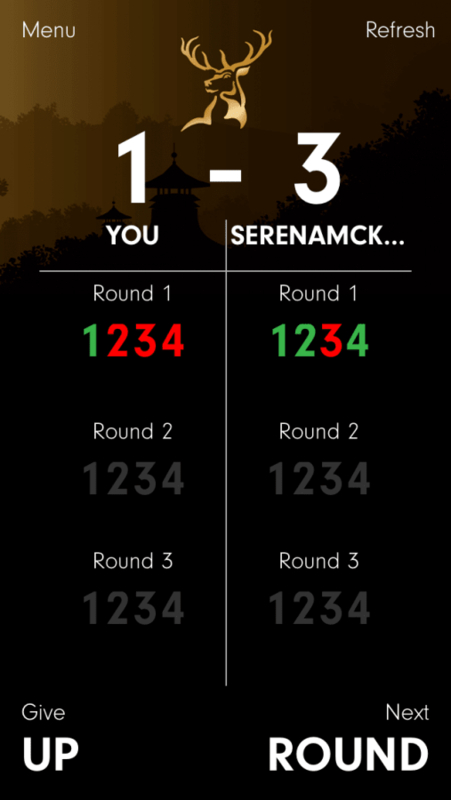 After reviewing and discussing them, our team developed this mobile minigame in a quiz form. 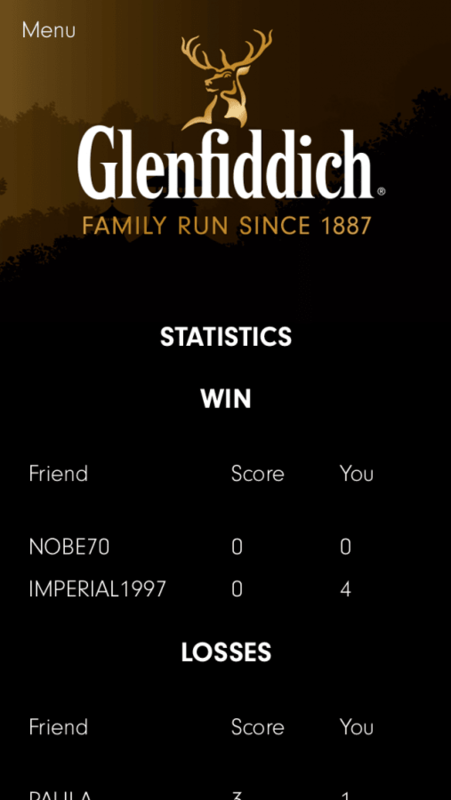 We have integrated social features, ratings and statistics to make the game more engaging for the players. 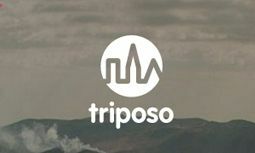 "We had a positive experience from working with Mobindustry before so we decided to extend our collaboration on this project. 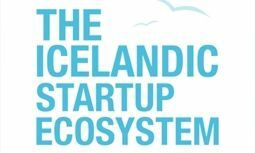 During the project the team gave valuable insights and suggestions, showed great engagement and willingness to deliver project on time. 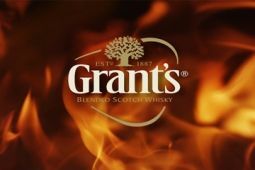 After the project was deployed the team was quick to respond to our request regarding small changes which was very delightful."